We have seen many wonders in the past few years, but you will be astonished by knowing that a small device can hack car. 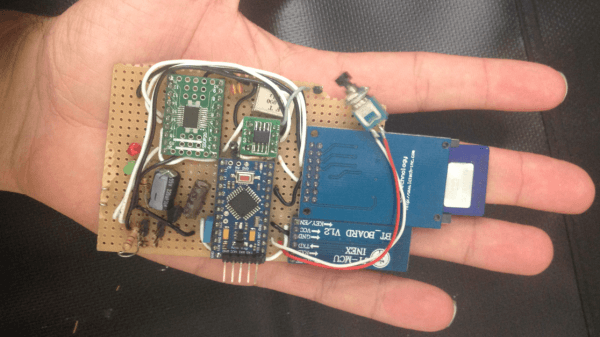 Yes it is true, a small gadget built for less than $20 can inject malicious commands into car affecting everything from its windows and headlights to its steering and brakes. This device can be physically injected into a cars internal network. This tool is attached via four wires to the Controller Area Network or CAN bus of a vehicle, draws power from the car’s electrical system and waits to relay wireless commands sent remotely from an attacker’s computer. This creation is called CAN Hacking Tool, or CHT and is built by Spanish security researchers Javier Vazquez-Vidal and Alberto Garcia Illera. For now, the tool communicates via only Bluetooth, limiting the range of any wireless attack to a few feet. But by the time the two researchers present their research in Singapore, they say they’ll upgrade it to use a GSM cellular radio instead that would make it possible to control the device from miles away. All the ingredients of their tool are off-the-shelf components, adds Vazquez Vidal, so that even if the device is discovered it wouldn’t necessarily provide clues as to who planted it. “It’s totally untraceable,” he says.